I'm new here on this forum. I have a problem with Project Airbus's A320-200 IAE. When I will fly the aircraft, it is a hole in the plane?! :? This should fix it for both sims go in the Repository>Models>choose the sim you use FSX/FS2004 and download model V2 from there> replace the old model files> then it should work. where can i find the repository map? mrscott wrote: where can i find the repository map? You will now have to download them from the Avsim library. 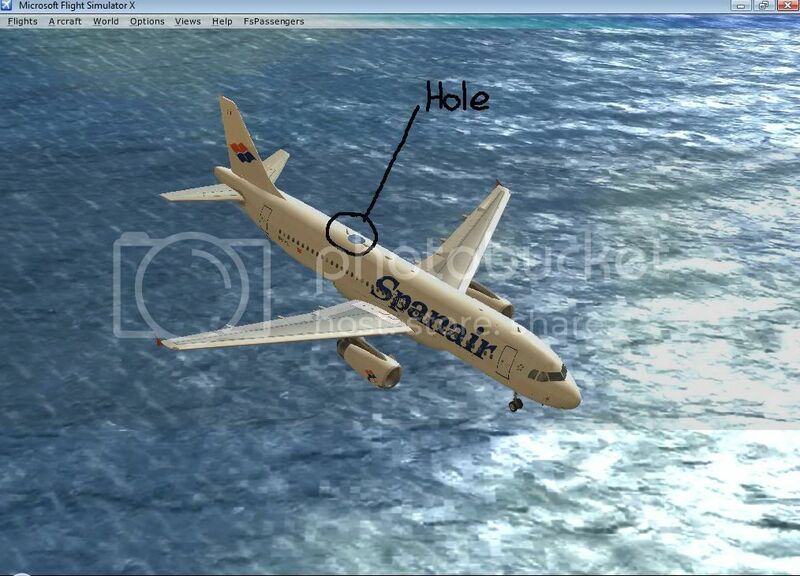 Hope that helped all your holes in the fuselage problems.